Starting 7/20 Stop & Shop, Giant, and Giant/Martin will have Epic Performance Bars on sale for just $1.67 each! 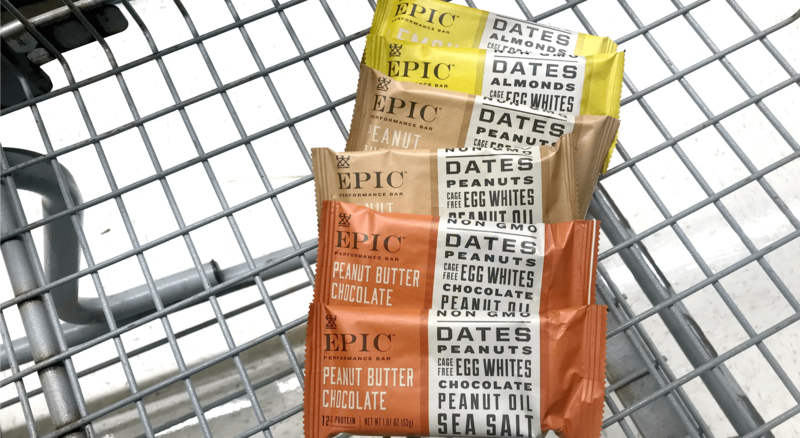 We have that really nie Save $1.00 when you buy TWO BARS any flavor EPIC® Performance Bar printable coupon available. Pick up 2 Bars, use your coupon and pay just $2.34! That’s only $1.17 each! Nice Deal! Gain Powder Laundry Detergent Just $1.95 at Dollar General!